Olansi Healthcare Co., Ltd (Guangzhou Olans Water Treatment Equipments Co., Ltd) is a professional manufacturer of Hydrogen Water Generator/hydrogen water maker,Air Purifier, Water Purifier etc health-care products. 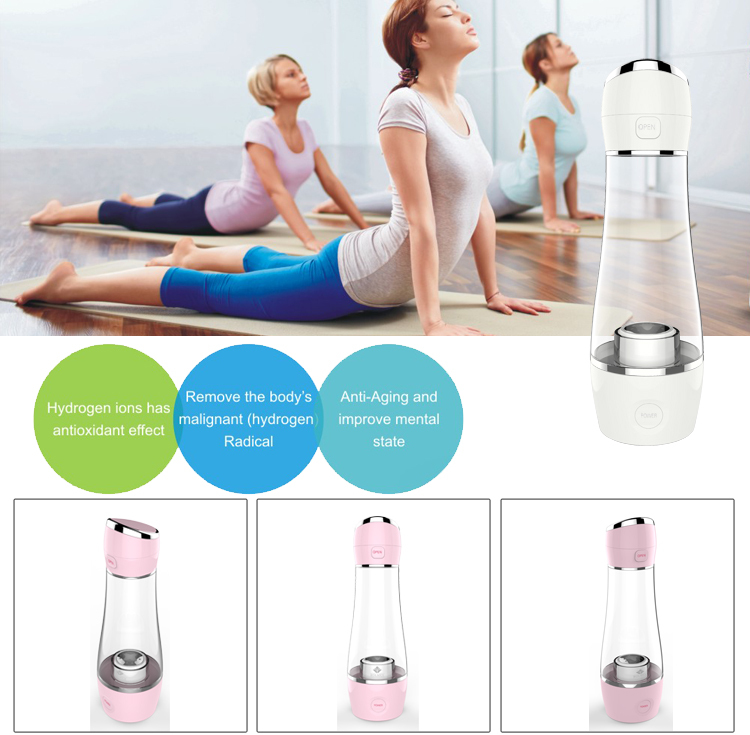 Olansi now has launched some series hydrogen water bottles, hydrogen water pitchers/jars for health-care products retailer, wholesaler,distributor etc. 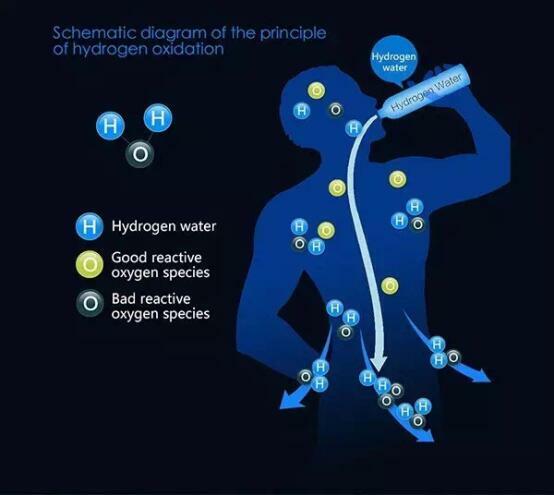 Athletes who took hydrogen water were experimented on and it was seen that the buildup of lactic acid was reduced incredibly, while they were exercising. This also led to a decrease in muscle fatigue. The same test was carried out on mice that have a muscle disease. The hydrogen water kept them from gaining a body mass that was abnormal and also increased production of antioxidants. As such, the water was seen to improve the muscular dystrophy in patients. Fatty liver was reduced during tests on mice with diabetes as well as obesity in the mice that had a fatty liver as a result of a fat diet. It also decreases the levels of triglycerides, insulin, and glucose by the stimulation of the energy metabolism. The study further showed that the water prevented the arteries from hardening. It also encourages an increase in good cholesterol and an overall reduction in the cholesterol levels. When it is taken in the long term, the water controls weight and fat even if there is no change in the diet. It could be the last solution you are looking for especially if you are dealing with weight issues. This is a great anti-tumor agent, especially when heated. This water is able to suppress the growth of tumors because it can reduce the oxidative stress incredibly. The water was also able to inhibit the angiogenesis in lung cancer cells. When it is introduced intravenously to patients who have got acute erythematous skin diseases, the symptoms were seen to improve very greatly. Wrinkles on the skin are also improved greatly by bathing in it. Established in 2009, located in Guangzhou South China,Olansi Healthcare Co., Ltd is a professional hydrogen water maker and air purifier OEM factory. 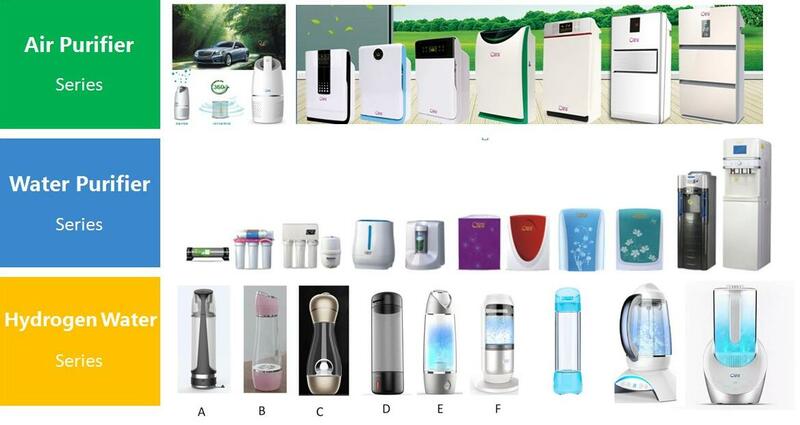 The products of the company contain hydrogen water maker,hydrogen water generator,hydrogen water pitcher,hydrogen water bottle, UV air purifier, HEPA air purifier, ionizer air purifier,air purifier with humidifier,room air purifier and so on. All OEM hydrogen water maker,hydrogen water generator,hydrogen water pitcher,hydrogen water bottle are manufactured in accordance with the CE, RoHS, FDA Certification. Olansi has the advantages of the high tech. on hydrogen water maker products to create maximum benefits for customers’ healthcare. For more details, please visit our official website https://www.olansi.net/product-category/hydrogen-water-makers/hydrogen-water-machine/ to know more about Olansi hydrogen water generators.